An Emotional Letter From Richard Feynman To Her Lost Wife Arline. 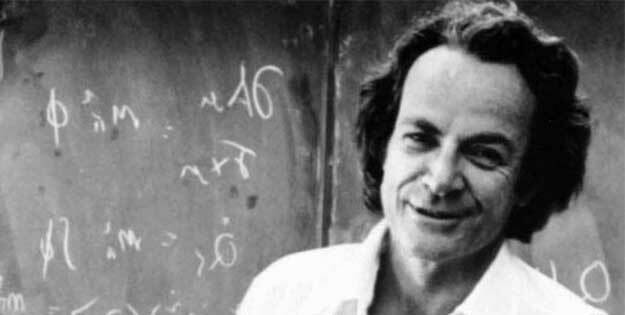 Richard Feynman is one of the most interesting people of the 20th century. He was a physicist who received a Nobel Prize for his contribution to Quantum electrodynamics. He was a beloved teacher with many books he wrote, had an interest in painting and music as well. His biggest hobby was to playing bongo drums. He was a very versatile and successful scientist who left a mark on the World. 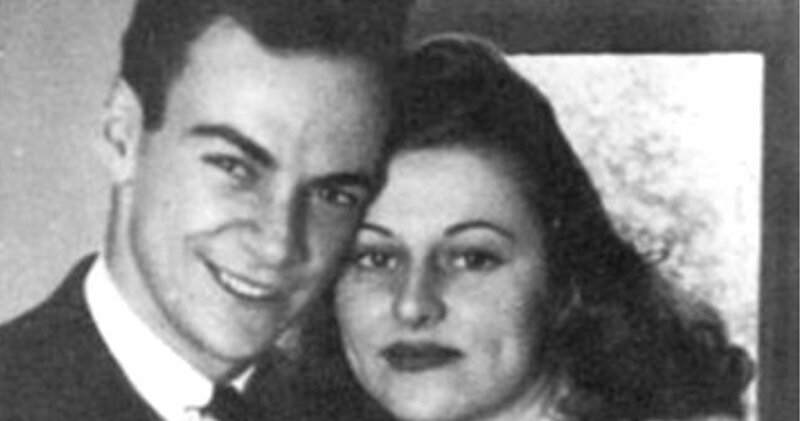 Feynman married his high school beloved Arline in 1942. Arline had diagnosed with tuberculosis. Arline had a happy three-year marriage that lasted until he lost his life. A year and a half after his Wife’s death, Richard Feynman wrote her a letter. This letter found in 1988 after his death. I find it hard to understand in my mind what it means to love you after you are dead — but I still want to comfort and take care of you — and I want you to love me and care for me. I want to have problems to discuss with you — I want to do little projects with you. I never thought until just now that we can do that. What should we do. We started to learn to make clothes together — or learn Chinese — or getting a movie projector. Can’t I do something now? No. I am alone without you and you were the “idea-woman” and general instigator of all our wild adventures. When you were sick you worried because you could not give me something that you wanted to and thought I needed. You needn’t have worried. I know you will assure me that I am foolish and that you want me to have full happiness and don’t want to be in my way. I’ll bet you are surprised that I don’t even have a girlfriend (except you, sweetheart) after two years. But you can’t help it, darling, nor can I — I don’t understand it, for I have met many girls and very nice ones and I don’t want to remain alone — but in two or three meetings they all seem ashes. You only are left to me. You are real. My darling wife, I do adore you. I love my wife. My wife is dead. Feynman wrote these lines to feel better. Feynman then made new marriages and divorced. It all happened in the shadow of his tragic first marriage.